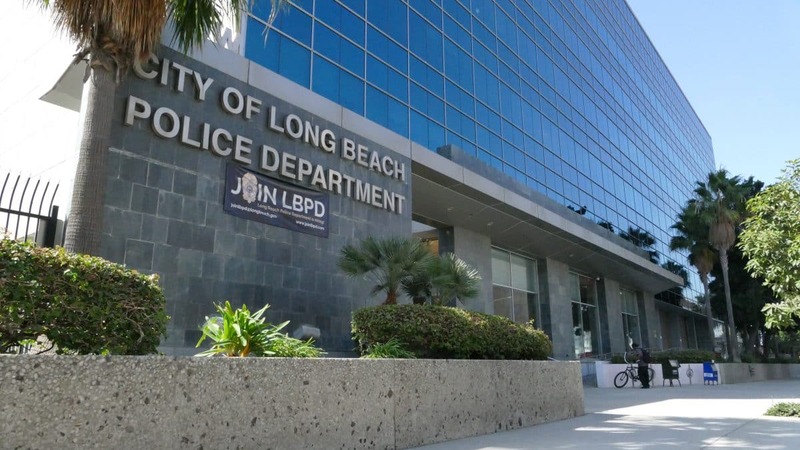 An independent review has found that the Long Beach Police Department was in compliance with state laws and city policies when it used a direct messaging app called Tiger Connect that automatically deletes text messages. Long Beach police sparked national controversy in September when news outlet Al Jazeera revealed the department was using TigerText to communicate on its iPhones. The practice prompted public outcry and warnings from the American Civil Liberties Union that the automatic deletion of messages was illegal and may have compromised hundreds of criminal and civil cases. The city immediately suspended use of the app and commissioned an outside, independent review led by former prosecutor Gary Schons, who specializes in public integrity issues for the law firm Best Best & Krieger. Long Beach has previously hired Best Best & Krieger to litigate on behalf of the city, including in a recent fight with activists over ballot language. In the findings released on Friday, the review determined that the department’s use of Tiger Connect falls within state records laws and was purchased and used in compliance with city policy. The report found no evidence to support claims of illegal use or misuse. Nor were there complaints of adverse impacts on criminal or civil cases. The report included several recommendations for best practices if the city chooses to continue using Tiger Connect. Recommendations include creating a specific policy related to instant messaging in the department, reviewing the current message expiration settings and setting city policy on a retention time for messages. In a statement on Friday, Police Chief Robert Luna said he will continue to suspend use of Tiger Connect until the department has implemented all of the report’s recommendations. City Manager Pat West said the city, in the interest of pubic trust, will take additional steps to update policies related to instant messaging for all employees and will provide additional resources to the police department for a “Professional Standards” position focused on best practices and policy improvement. “It is the responsibility of each employee to make sure they are keeping appropriate city records in the proper format and any future policy, regardless of technology, will adhere to that standard,” West said in a statement. While the report said the practice is legal, Long Beach City Attorney Charles Parkin in a previous interview with the Post said he would never recommend the use of a system that automatically deletes records. The practice was never approved by the city’s legal team, he said. The report found the department for years used a similar system built into its Blackberry phones that deleted messages after three days. Messages in TigerConnect are automatically deleted after five days. It compared the newer technology of disappearing messages to something that has been around for decades – a telephone call. The report said TigerText was mainly used in the department for “call outs” and operational planning. The practice, it said, does not violate the California Public Records Act since the department was not using the app for note taking or as a replacement for reports or evidence retention. The Los Angeles County District Attorney’s Office, meanwhile, has referred the matter to its Justice System Integrity Division for review.